ACVic Centre d'Arts Contemporànies hosts this wiki-translation labUser to set about translating into Catalan and Spanish Toward a Lexicon of Usership (2013) which is a short theoretical book, seeking to tease out the implications for art, knowledge and political action of the increasing importance of usership as an aesthetic and politicaleconomic category. 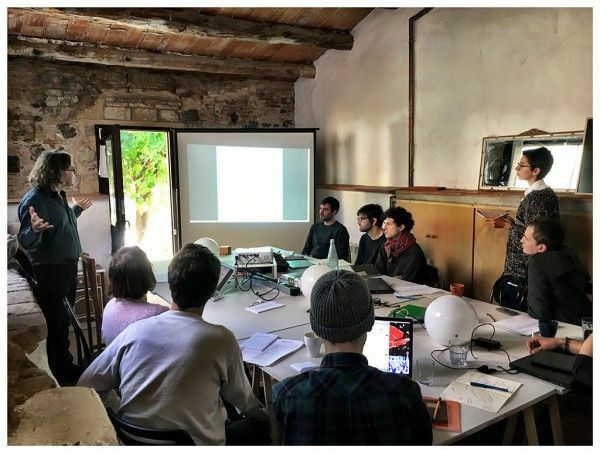 The collaborative translation laboratory of Stephen Wright’s book Toward a Lexicon of Usership (2013) started at Can Serrat Art Residency during November 2017, the project will continue its itinerary through other production centers in Catalunya: La Escocesa (22, 23 and 26th of January 2018) and ACVic (27 and 28th of January 2018) are already schedule. 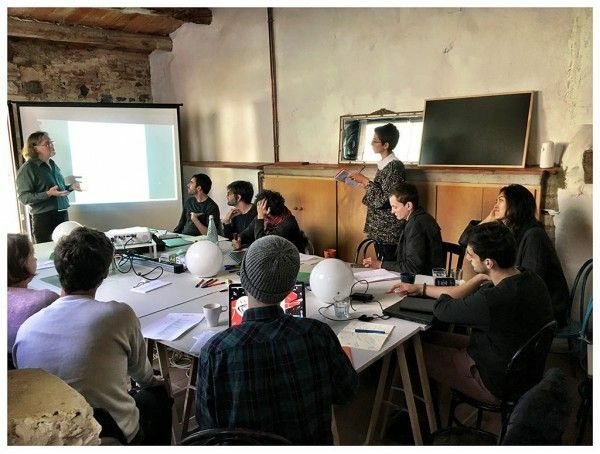 “In four Sunday-afternoon sessions over the course of November at Can Serrat, we set out to test and verify a bold and untried hypothesis: that to read a text is, in essence, to translate, counter translate and retranslate that text. That would mean that the robust use of a text — really reading it — would be to bring it quite literally into life and words in a different language. 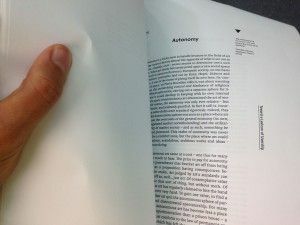 None (or few) of us were expert translators; none had the time to actually translate a book, but that was just the point: the desire to read works together, allowed a translation (in fact, two translations) to emerge without work actually taking place!